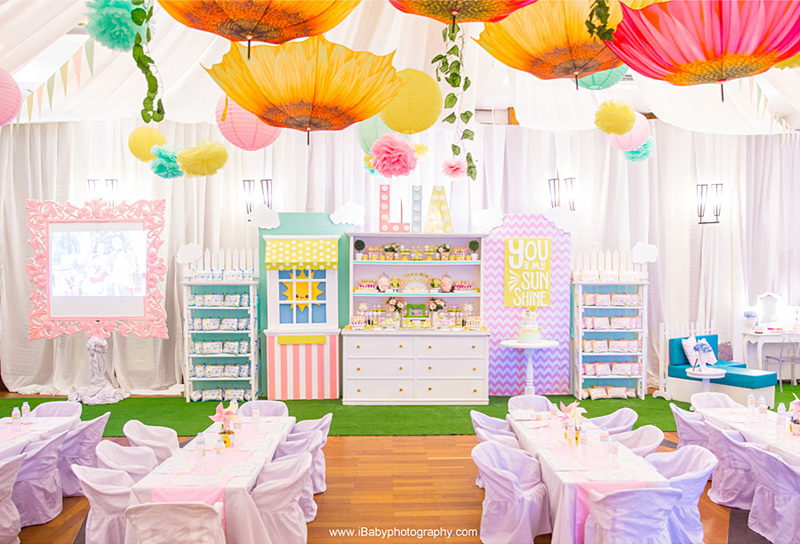 It's raining lemons and sunflowers at Lia's Sunshine Themed Birthday Party! 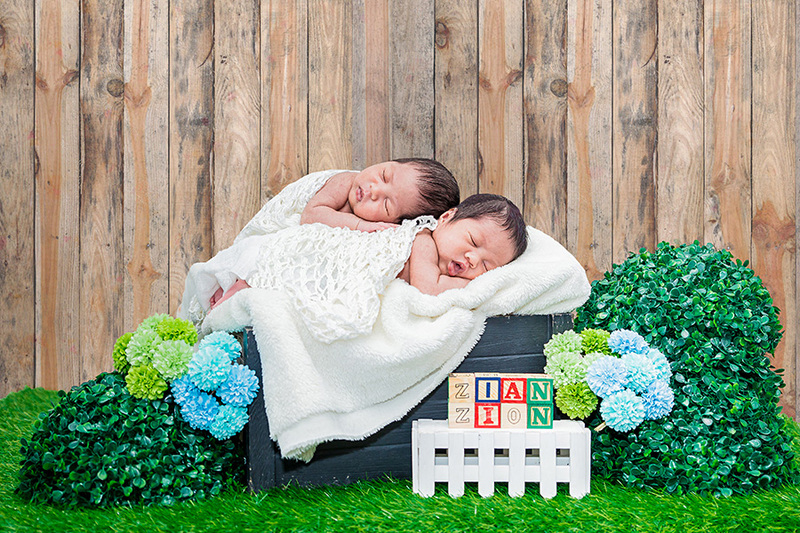 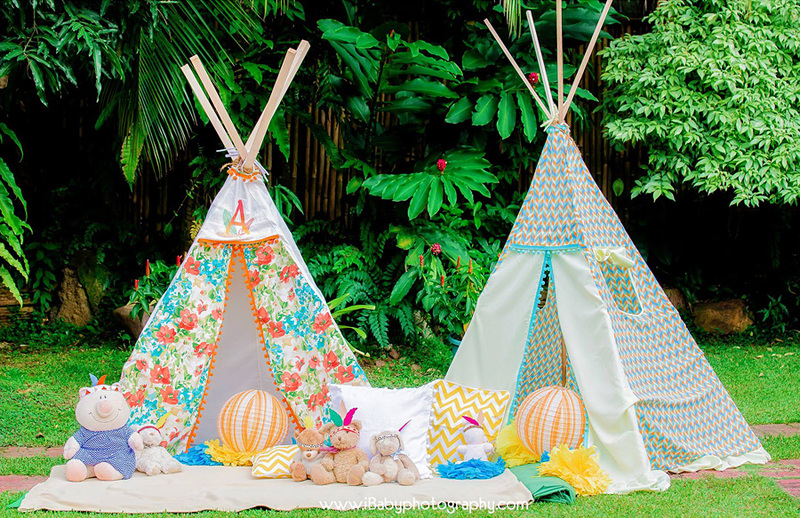 We see Safari birthday party themes for little boys, but who says girls can’t also get in on the action? 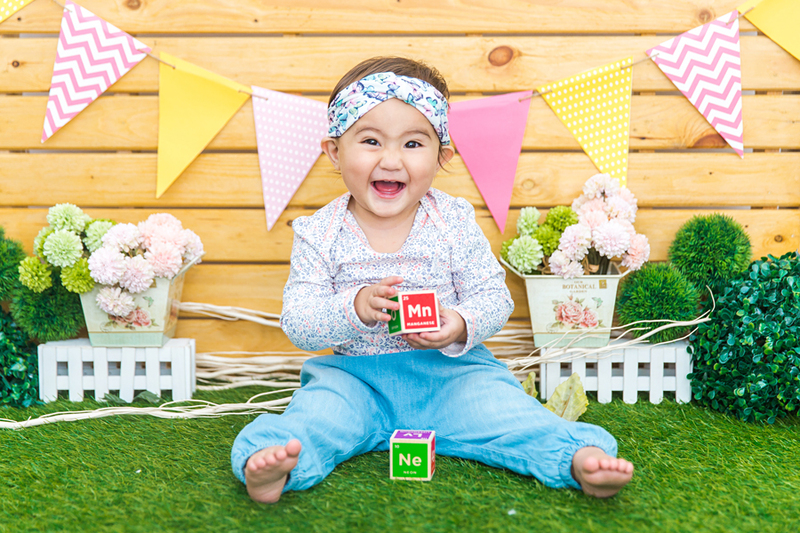 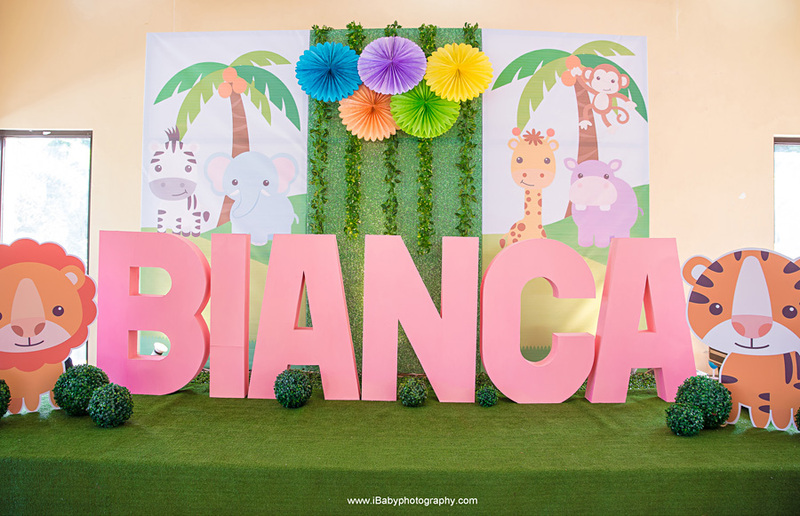 Keep scrolling to see all the chic safari details perfectly done by Kids Party Hub for Bianca’s first birthday bash. 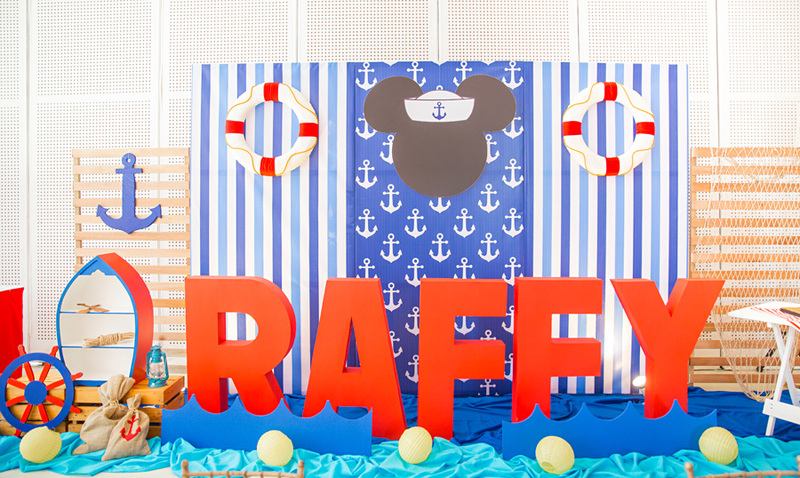 Let’s all sail away with Mickey and little sailor, Raffy! 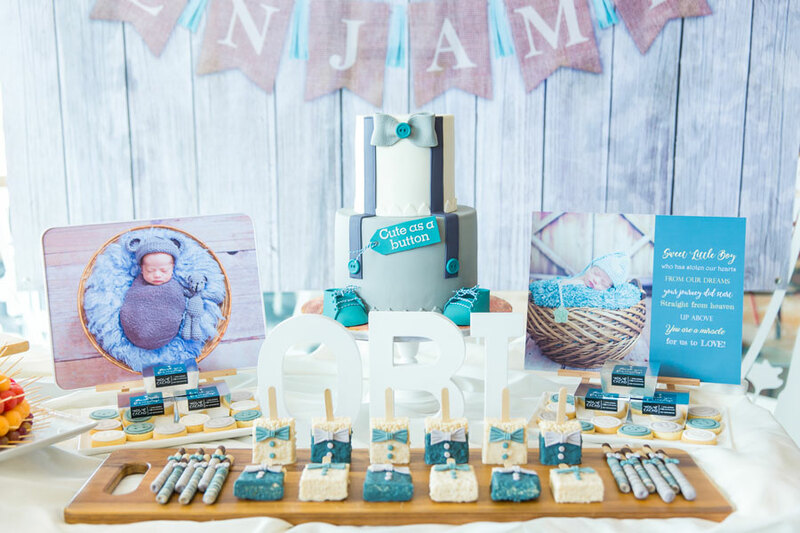 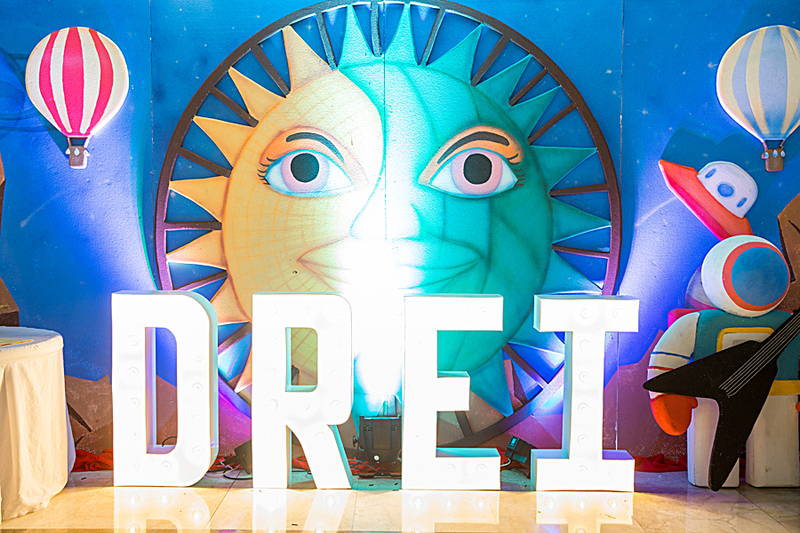 This party is full of adorable nautical handcrafted pieces — from the memorabilia corner to the dessert table with nautical printables. 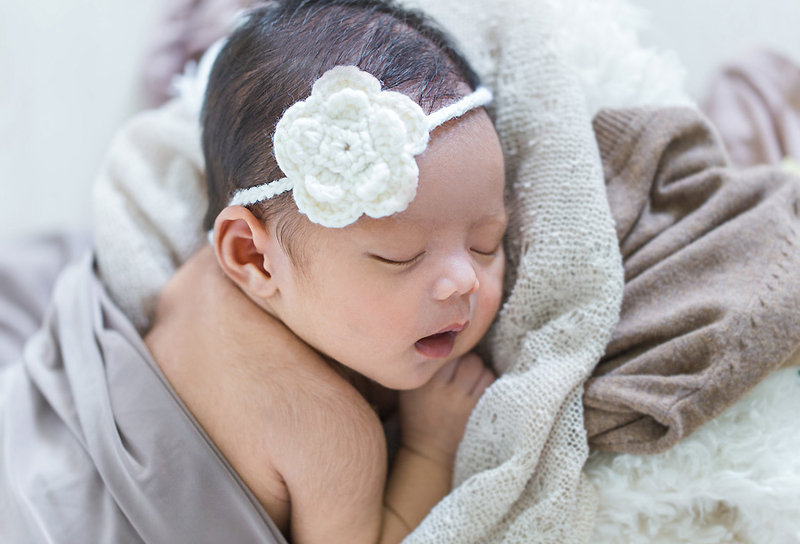 "All of God's grace in one tiny face"..